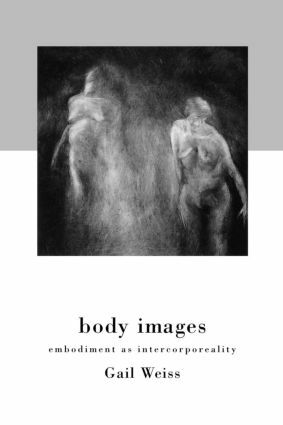 Drawing on relevant discussions of embodiment in phenomenology, feminist theory, psychoanalytic theory, queer theory and post-colonial theory, Body Images explores the role played by the body image in our everyday existence. Gail Weiss is Assistant Professor of Philosophy at The George Washington University. She is co-editor of Perspectives on Embodiment (forthcoming from Routledge).